Oak Harbor Pediatric Dentistry was founded with the vision of creating a dental practice that treats every patient with dignity and first-rate care. The staff at Oak Harbor Pediatric Dentistry are highly-trained and exceptionally friendly. We understand that for many, visiting a doctor or dentist can be a stressful experience. Our comfortable surroundings and compassionate dental professionals will ease your fears. 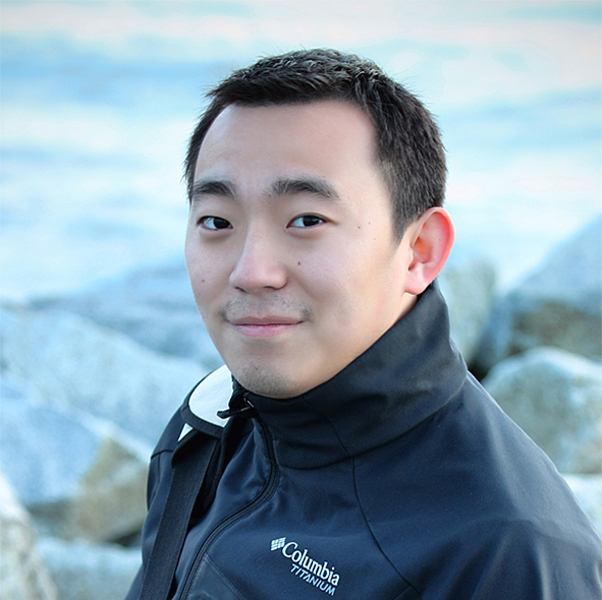 Dr. LiFeng Cao (Dr. Peter by his patients) grew up in Vancouver, British Columbia. As a young adult, his goals were to have a rewarding career in healthcare which involved under-served children. As a stepping stone, he completed his bachelor’s degree in Microbiology and Immunology in 2008. While searching for his dream occupation, he had the opportunity to work as an office manager at a large pediatric dental practice. The responsibilities from working there gave him insight on the importance of oral health and wellbeing; especially in children. His employer slowly became his mentor and deepened his perspective of the dental field. The two year experience inspired him to become a dentist. After four years of study, he graduated from the University of British Columbia with his Doctor of Dental Medicine degree in 2015. During clinical practice, his interactions with children helped him decide that he wanted to further his studies in a graduate program specializing in Pediatric Dentistry. Dr. Peter was the first Canadian applicant accepted into the advanced education in pediatric dentistry program at the University of Nevada, Las Vegas. Due to his positive influence on the program and potential traits of a leader, he was nominated to be Chief resident for the final year of his program. Dr. Peter is an active member of the Canadian and American Academy of Pediatric Dentists (CAPD/AAPD). Beyond dentistry, Dr. Peter enjoys photography, board games, working on cars, cooking, watching movies and travelling. On weekends Dr. Peter and his wife can often be found scuba diving in various sites around Western Washington and British Columbia. Dr. Hartman received his Doctor of Dental Surgery from the University of Missouri in 1977 under a U.S. Naval Scholarship. During his time as a Navy dentist, he became convinced of the need for quality dental care during the formative years. After his discharge, he went back to school at the University of Nebraska and completed his Pediatric Residency and an additional Masters of Science in 1983. 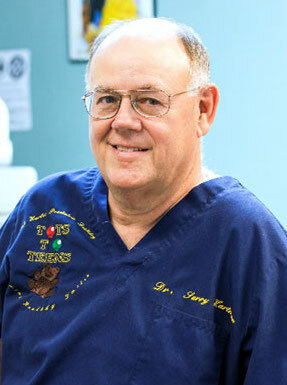 He opened his practice in Oak Harbor in 1985 and has enjoyed serving the children here ever since. In past years he has traveled to both the Ukraine and Mexico as part of a medical mission team. In 2011, Dr. Hartman retired from the U.S. Navy Reserves with a rank of Commander. Dr Hartman and his wife, Ruth, have two grown children, and two grandchildren. When not in the clinic, you can find Dr. Hartman volunteering with his church around the Pacific Northwest, traveling, and spending time with his family.